Now, there is nothing guaranteed in this, some of those pesky little blighters are going to get through, but there are some herbs that do give off an odor which will deter mosquitos. 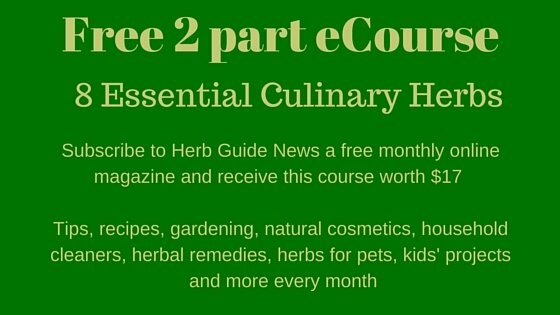 Luckily, they are mostly common herbs, good to look at, smell nice and some are good to eat. Plant some round your sitting area, by the kitchen door and maybe some pots on the windowsill. 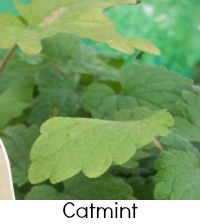 Catnip (Catmint) not only drives cats wild, but the essential oils in it will repel mosquitos. It has a beautiful blue flower and a delicate scent. It's also a good source of food for bees. It is not as invasive as culinary mints but it does have a droopy habit - meaning it falls over! If your cat rolls on it, then it will get completely flattened, but will revive in time. This is the herb that you find in the commercial products. Mostly, you would buy it as an essential oil, dilute it in a carrier oil (almond, jojoba etc) and apply it to your skin. It is worth growing some near your sitting area. 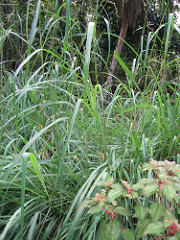 It is a grassy plant which grows into a mound. Take a leaf and rub it on your skin to help repel mosquitos. The gorgeous bee plant, grows like mad and is another herb to repel mosquitos. It's best grown in a large pot as it will take over the garden if you let it. You can dry the leaves to make a soothing tea and the abundant white flowers will feed the bees. A good value plant to have in your garden. 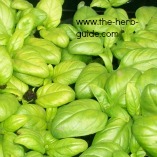 Basil has insect repellant properties. 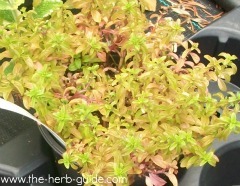 It's also great in pesto, tomato sauce, pizza, salads and many other recipes. Grow a pot on the kitchen windowsill and pots outside in the summer. Try lemon or cinnamon basil as insects really dislike those smells. Ordinary sweet basil will also be effective. 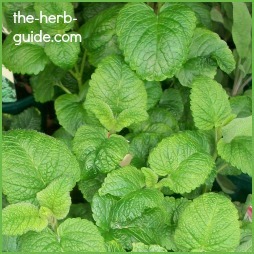 Avoid using this herb if you are pregnant or nursing. By that I mean, don't ingest it, but you can be near it. It makes great ground cover, loads of blue flowers, the butterflies love it and the mosquitos don't! 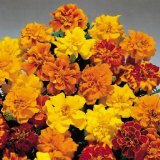 Gorgeous bright flowers will also repel insects and sometimes mosquitos. Don't put a pot on your table as the bright yellow is attractive to bees and wasps. Plant them round your tomatoes to keep the bugs away. Some humans find the smell repulsive too unfortunately, but put some outside your door and windows to keep the mosquitos away. Shake and spray around the area.